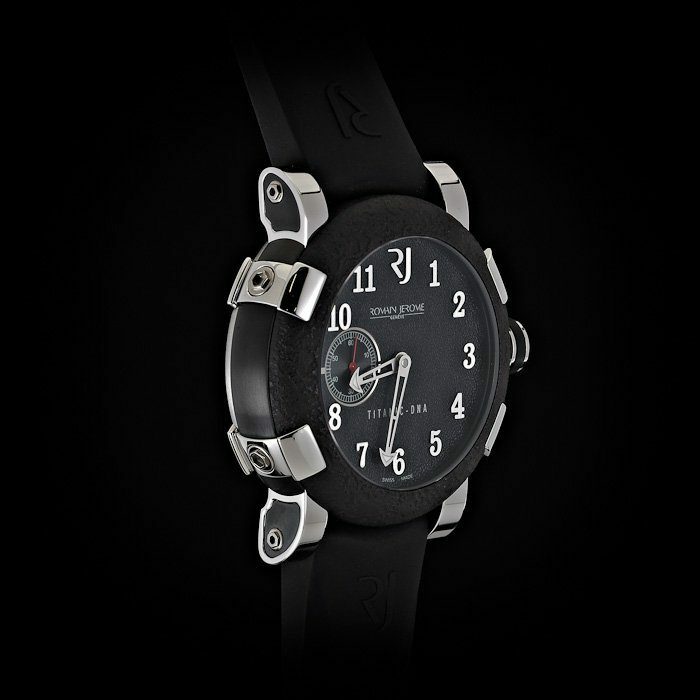 BeckerTime is proud to offer this 100% GENUINE ROMAIN JEROME timepiece. 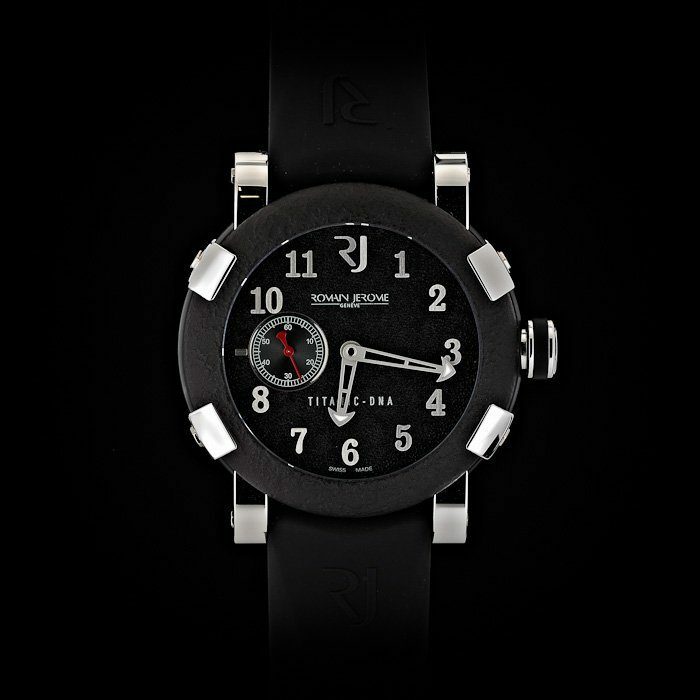 It is a Romain Jerome Titanic DNA T-Oxy 3 Rusted Polished Steel PVD Watch that is guaranteed to impress! Don’t let this one get away. 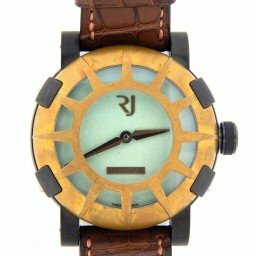 Buying a 100% genuine Romain Jerome at this price in this good of condition doesn’t happen often. 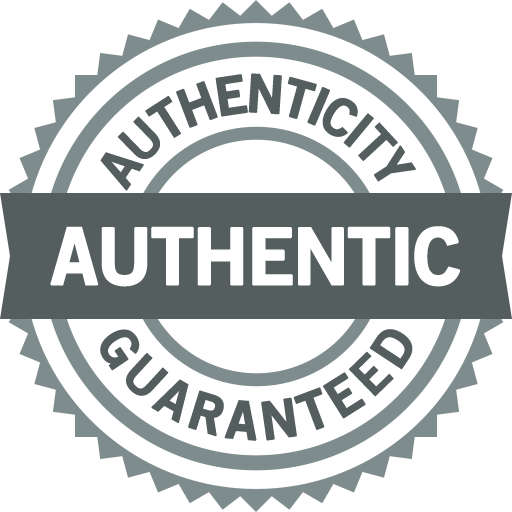 This type sells for $15,800 plus tax today! Movement Original Romain Jerome prestigious La Joux-Perret automatic winding movement is running strong and keeping perfect time. 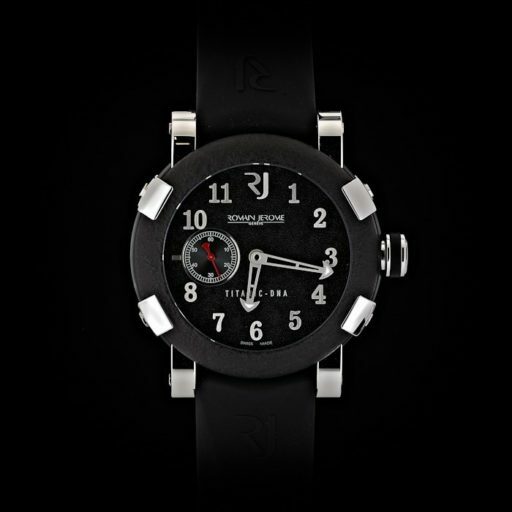 Dial Original Roman Jerome black dial with raised stainless steel arabic markers is in pristine condition. The dial contains pieces from the coal found on the RMS Titanic. Bezel Type Original Romain Jerome stabilized rust bezel. 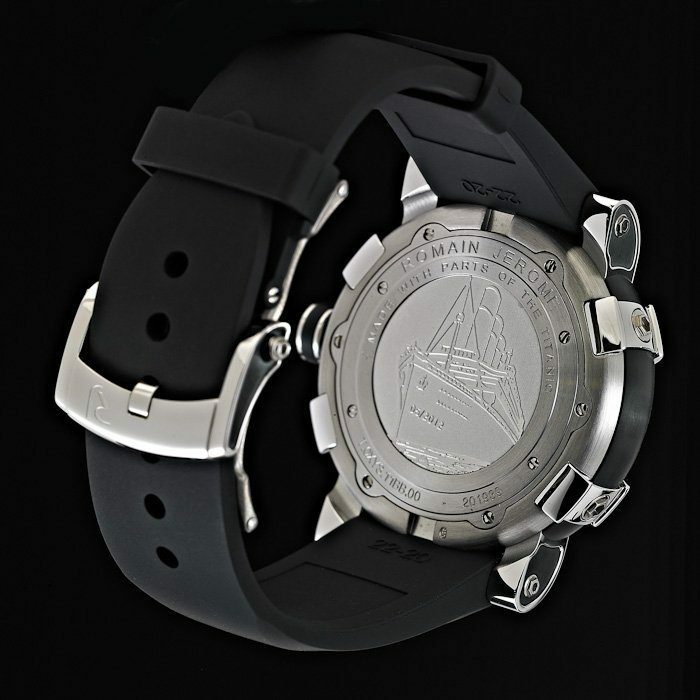 The bezel is made with the real parts from the original Titanic ship. The prongs on the bezel with polish stainless steel. 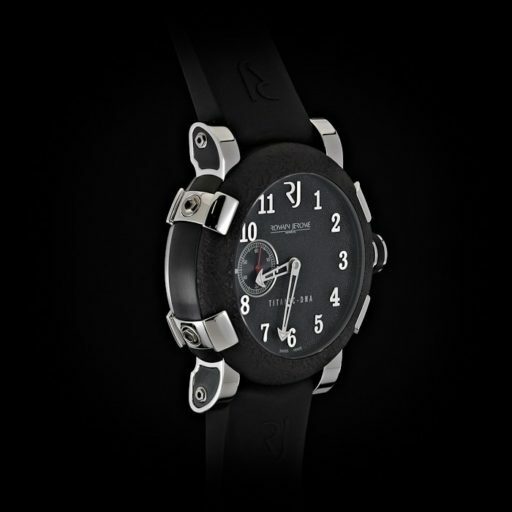 Case Original Romain Jerome black PVD and brushed steel case is brand new. The case has a relief engraving of the RMS Titanic on the back. 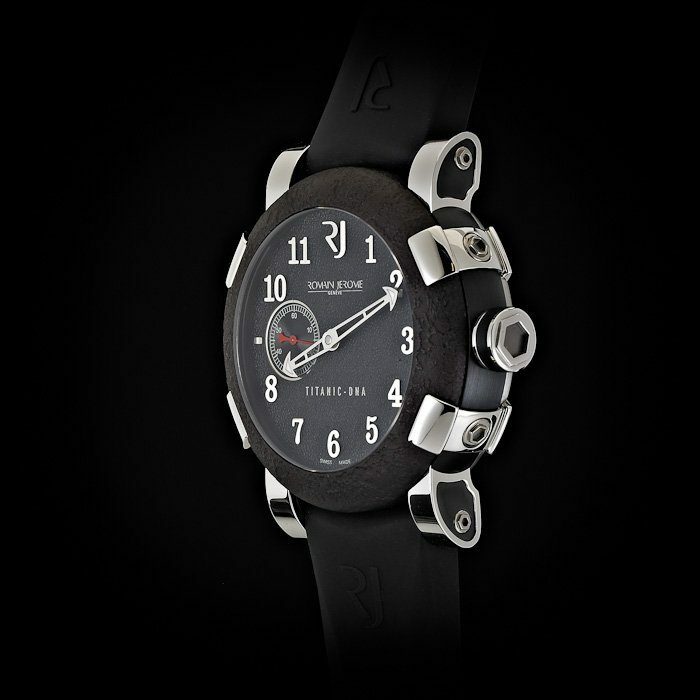 Band Original Romain Jerome black rubber strap with Romain Jerome signed steel deployment buckle is brand new.